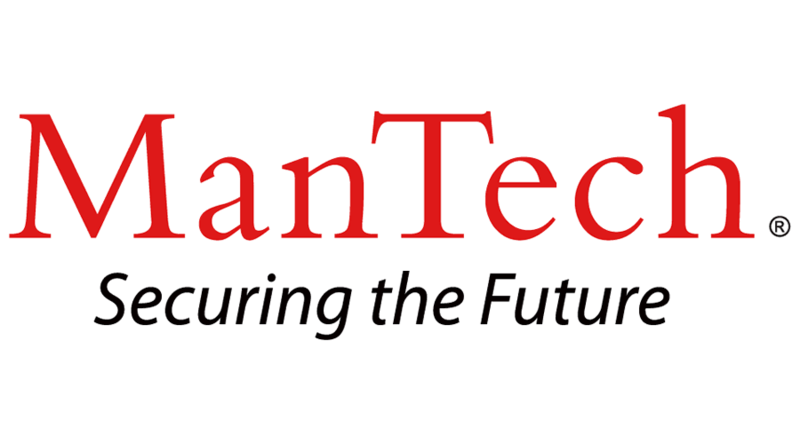 ManTech is seeking a motivated, career and customer oriented Training Analyst for Existing Capabilities to join our team in the Reston, VA area to provide unparalleled support to our customer. Bring your passion for learning, and knowledge of cyber security to the team! Design training materials that can be used by multiple federal agencies. Bachelor's degree (preferably in a training/development field) or four (4) years of training development experience. Seven (7) to nine (9) years of experience with individual training delivery methods, including face to face, E-Learning, action learning, and distance learning. Familiar with Learning Management Systems and requirements to publish eLearning and upload to LMS. Familiar with web conferencing technologies and hosting/presenting webinars. Knowledge of Instructional System Design or System Approach to Training. Experience in the assessment of training requirements. Experience in developing content based on the results of research conducted from subject-matter experts, customers, software documents, and/or other technical publications. Transformation of existing technical documents into training materials. Experience with developing Section 508 compliant training materials. Team-player who is interested and willing to assist in other tasks if required. Flexible thinker who can work with changing priorities and adaptable to fluid IT project design changes. Strong oral/written communications skills. Ability to work independently and collaboratively to meet internal and external schedules. Intermediate to advanced level proficiency in the Microsoft Office Suite. Image editing (e.g. Photoshop, Illustrator). Screen capture and video editing (e.g. Snag-It, Camtasia, Premier). Rapid eLearning authoring tools (e.g. Captivate, Articulate, Lectora, Prezi). Prior experience in developing curriculum for cybersecurity subject matter. Applicants selected will be subject to a government security investigation and must meet eligibility requirements for access to classified information. Must be clearable to DHS EOD. Requires Bachelor’s degree (in Training/Development or related field) or equivalent, and seven to nine years of related (sales and/or technical) experience.